These days I'm wearing many hats. 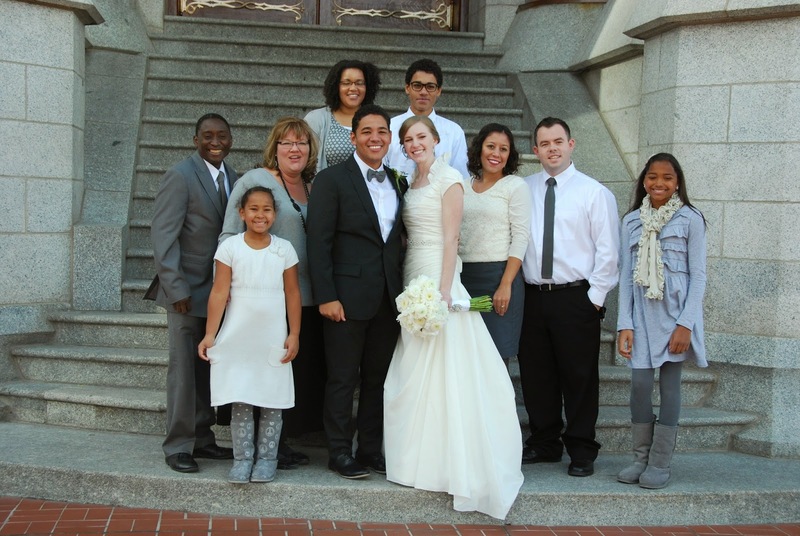 So to those who ask me, "what do you do?" I wrote this post about the many projects I'm working on. In talking to a friend recently who has the same issues, she said it simply. "I have lots of interests!" I'd have to agree. I have too many interests to do just one thing. Let me give a quick run down. 1. After attending an organization class which left me so motivated to sell everything I'd been collecting for years I started the Vintage Yard Sale Utah group on Facebook. 2. I love crafting. I believe women need to get a break away from their lives and spend quality time with amazing women. The best way to bond and make life long friendships is while creating. b) I've now hosted 6, or is it 7 retreats? I'm hooked...one of my most favorite and fulfilling things ever! 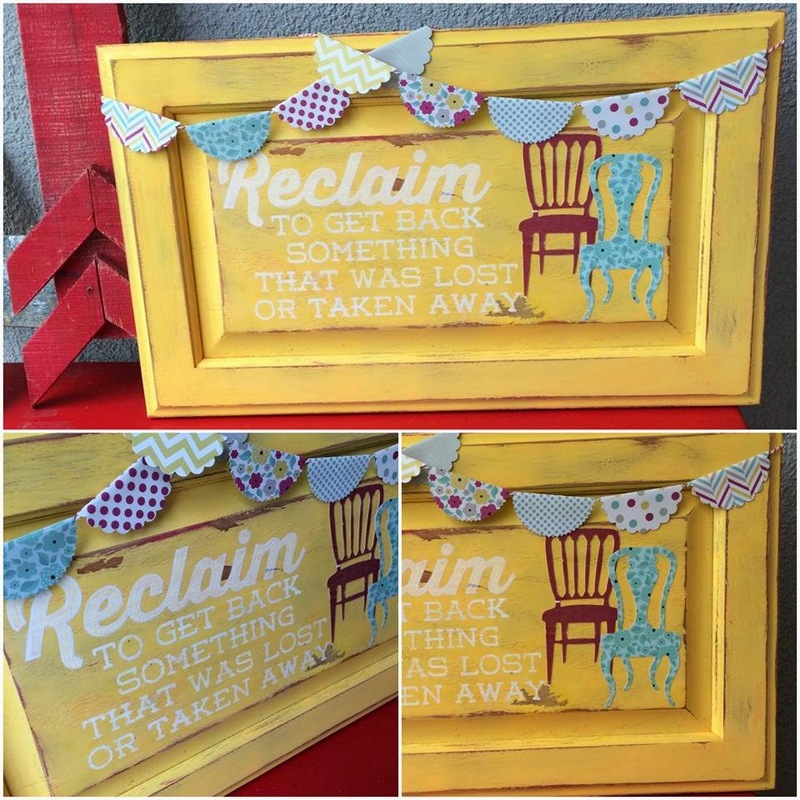 c) Webster's Definition of Reclaim: "To take back something lost or stolen". a) I always have and always will be a spray painter. b) While looking for a better quality paint, I found none I could afford. 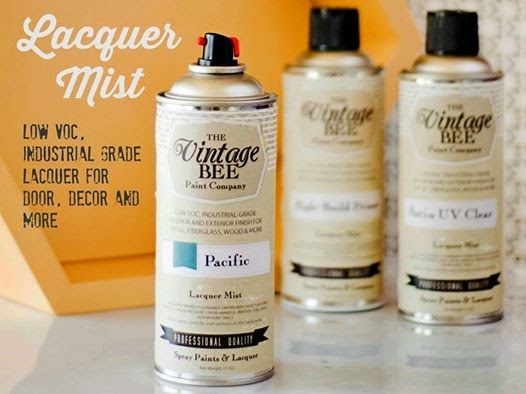 Hooked up with a friend and began the Vintage Bee Paint Company which launches (insert prayer here) this March, 2015! 4. I list this last, but this should've been first because these are the most important hats I wear. c) I'm now a Grandma. I choke up every time I say it. Nothing better. I've learned a lot in my life. I've survived a lot of stuff. One day I'll post about that too. My Mom said I was the kind of kid who wouldn't take a nap because I was worried I would miss something. I'm still that kid, at least inside. I can't rest because there's so much I want to do still! I don't want to miss a thing! 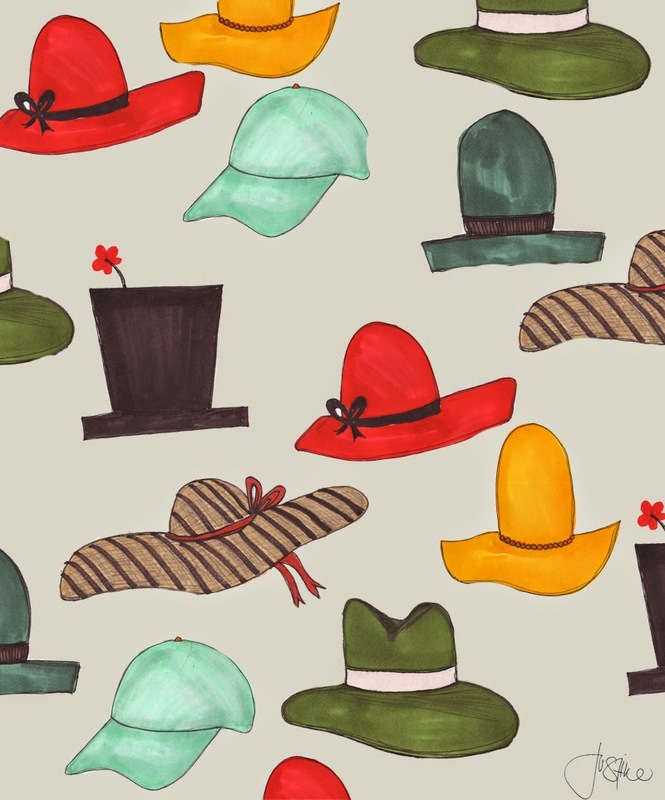 Why wouldn't I wear lots of hats?